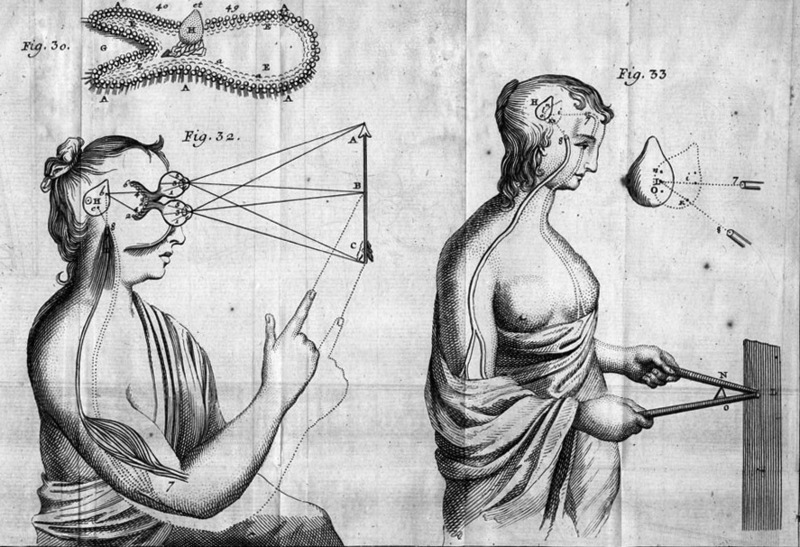 The concept of human body has always been a subject of controversy. Throughout the history of humankind philosophers and anthropologists have been contemplating the definition and the essence of the body. In his work devoted to the social construction of the body Anthony Synnott outlines major philosophic schools and their views on the subject. There have been numerous theories of body construction; many of them date back to the ancient philosophers. If Descartes described body as a physical substance, i.e. a machine that functions similar to a clock, then Saint Paul envisioned body as primarily spiritual creation. Christians entertained a multifaceted paradigm of the body as comprised of physical, mystical and spiritual components. Later the religious tradition clearly distinguished between the physical body and the soul. At the wake of the Renaissance the attitudes to the body had been significantly transformed. The beauty and perfection of human body has been rediscovered and reevaluated. Darwin, Marx, Nietzsche and Freud had become the subsequent contributors to the body discussion. Darwin suggested that body is the constant sight of human evolution and a person per se is equal to an animal from a biological point of view, just more developed. Karl Marx challenged Darwin’s position, by arguing that it is capitalism that made proletariat into animals, a working machine. Sigmund Freud believed in unity of body and mind. His argument was based on the belief that hysteria is both physical and somatic in origin. Tsitsi Dangarebgha seems to follow Freud’s ideas, by presenting body as the continuity of distorted mind, the space affected by internal nervous conditions of a colonial subject. 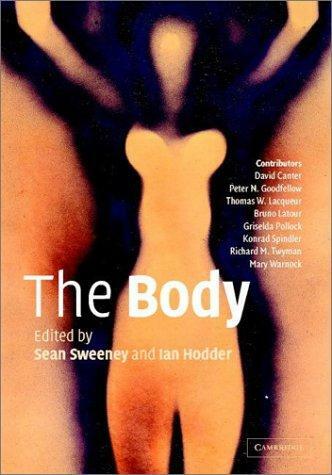 In more recent times, the body has become a primary subject of research for the social scientists, such as Mary Douglas and Michel Foucault. Their view of the body is based on the notion that body is a social phenomenon and the perception of physical body is inevitably constrained by the social body. Sartre’s monism and Descarte’s dualism has been substituted by the modern views of body: as plastic, communal and interchangeable. 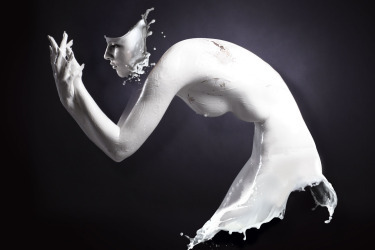 Body is no more regarded as divinely given, but as artificially constructed by plastic sergeants and doctors. The state and governments has envisioned body as the subject for conquest and control for centuries. Ruling institutions has recreated body into ideology, rejecting the idea of human body as private and autonomous. In the words of Anthony Synnott, “the politicization of the body was not new, of course; indeed it had been institutionalized in slavery and colonialism, anti-semitism, sexism and racism as well as fascism” (97). A body of the colonized was especially susceptible to abuse and unlimited control. Elleke Boehmer asserts that “the silenced, wounded body of the colonized is a pervasive figure in colonial and postcolonial discourses” (268). As demonstrated in the fictional works of the two prominent postcolonial authors, Tsitsi Dangarembga and Vyvyane Loh, bodies of their protagonists, Nayasha and Claude, are used as the tools for challenging the process of colonial politicization of the human body.